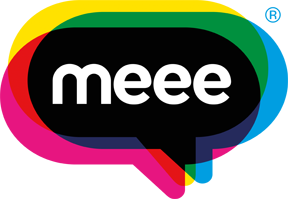 Here at Meee Hq we believe that learning runs far beyond the constraints of the national curriculum, data tables and targets and our aim is to improve the wellbeing, happiness and fulfilment of every pupil, staff and parent. This small but valuable ‘how to guide’ focuses on making teaching and learning fun again. By using the Meee ways of thinking, our teaching guide offers the opportunity to shift the balance and really put people first. If you are looking to reinvigorate your teaching style and inject some creativity and passion into your school then this is the guide for you.